John’s parents Wally and Edith came to WGC for work in 1922 living first in Handside Farmhouse. The family lived in Guessens Road then moved to Elm Gardens. This recording was made in November 2010 as part of the Where Do You Think You Live? project run by Welwyn Garden Heritage Trust. 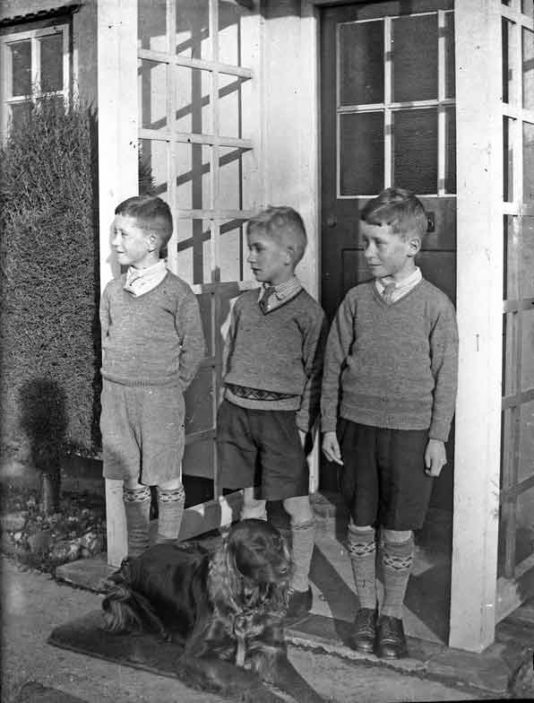 The audio clip covers John’s parents move to the town in 1922. John went to the nursery school then “the infants and primary school in Applecroft, Handside Lane, next to the Dancing Studio. 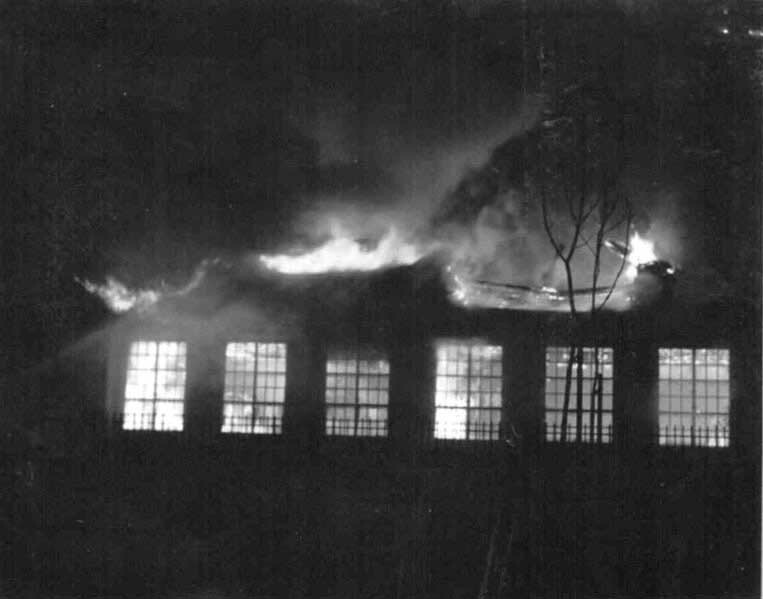 In about 1935 Parkway School was finished and we were all moved over there. The Headmistress there was Miss Coe who had a rather fearsome reputation but she was highly regarded. As I mentioned there was a fire soon after and we all trooped back to Applecroft and in fact continued there of course. I have very happy memories of school days – we were all well catered for by the local clinic and dental and doctor and health facilities. Dr. Smith one of the first doctors in the town brought me and my twin into being in that Cottage Hospital and many other young children. All the children used to go to the local cinema on Saturday morning for the cowboy shows – we would all rattle down the centre of Parkway as we were going. I remember going round the first Memorial to Ebenezer Howard which was, of course, opposite the shops. The top end of Howardsgate – left hand side but since demolished and replaced by the medal sunken in the ground at the top of Howardsgate. This page was added on 07/08/2011.